Convert millimetres to inches calculator. 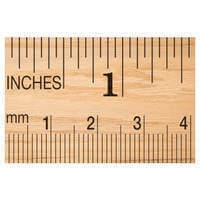 mm to inch. Convert inches to millimetres calculator. inch to mm.